While using Facebook for the purpose of achieving business goals, one cannot ignore the countless benefits of applications. The foremost objective behind using Facebook applications being is to provide a special value to the consumer, thereby increasing the business’ social momentum. Your business is exceptionally unique and you look forward to expressing how it can offer a service or product that none of your direct competitors can. An excellent way to carry that out is with a custom designed Facebook fan page application. You can willingly highlight the vision and services of your company in the best light possible, helping your customers to see the value of your business. One of the major benefits of Facebook applications is that they facilitate a business to ‘engage’ consumers. Whether a firm wishes to endorse its business, announce the launch of a new product, share relevant news or invite users to a contest, applications on Facebook are formulated to accomplish all these necessities. Facebook advertising, is undoubtedly is a great approach for generating business leads. Business owners ought to appreciate the fact that Facebook is not meant for only engaging consumers. As a matter of fact, it can be used as one of the best lead generation tool for enhancing a business. Therefore, one should not limit the utilization of Facebook apps to just represent their brand. They should be used to spawn online leads as well. Heyo allows you to easily create contests and campaigns for Facebook with customizable templates. Use Heyo to easily create sweepstakes, contests, and campaigns that publish to mobile, Facebook, and anywhere on the web. Heyo costs $25/month and offers you 3 campaigns. SocialSprinters provides Facebook apps to its users that will be of great benefit to them not just only in the short term but also the long run. Their pricing starts at $25 monthly and they offer 13+ apps such as: Photo Contest, Video Contest, Wheel of Fortune, Email Capture, Share to Win, News Tab, Survey Form, Price List, Quizz Maker and more! SocialSprinters has one of the best customer support on the market. 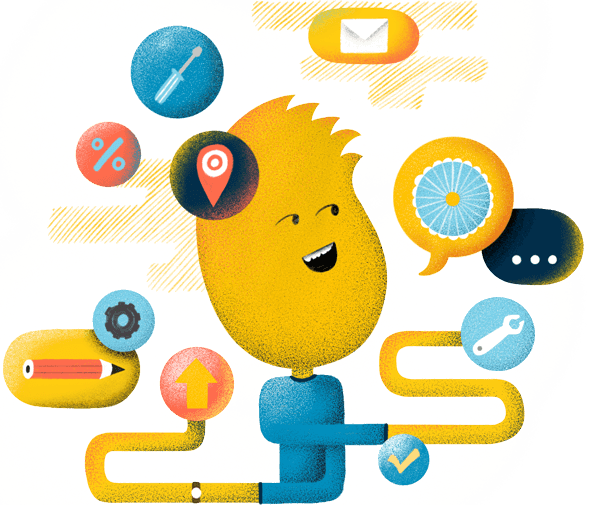 And the best part – apps can be directly connected to real website conversions, so you can measure every new customer and ROI that they bring you. Of course, there are a lot of factors that will determine how successful you are. You can’t just haphazardly slap up some random apps and expect to crush it. 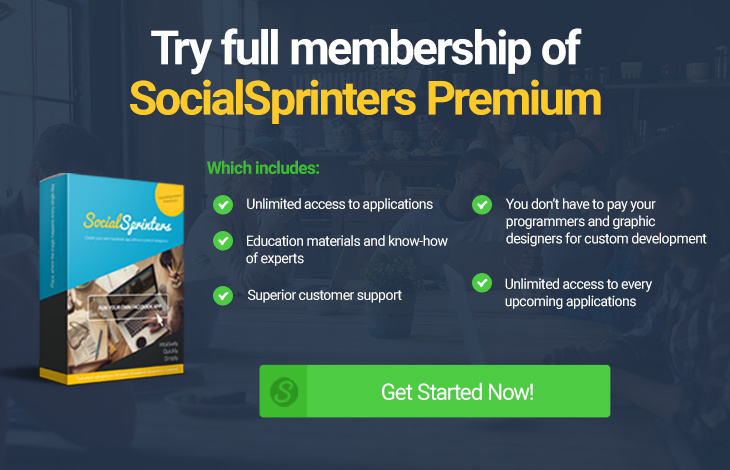 If you are looking for fastest, easiest and most effective solution… We found SocialSprinters one of the most exciting platform at the moment. 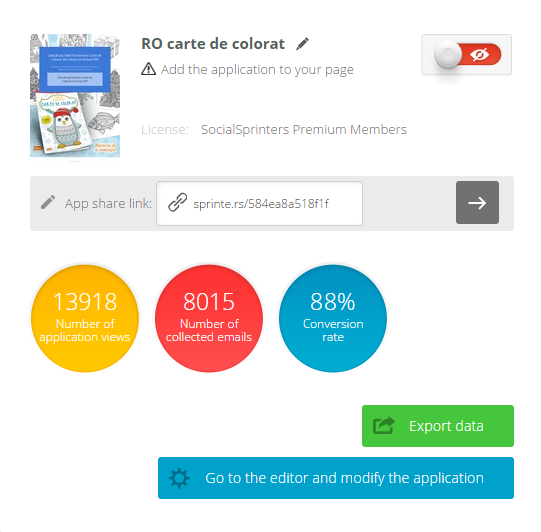 Join community of thousands businesses that already fall in love with SocialSprinters.